Here is a picture taken from a reader in Hamburg. The degree of violence rising in Europe and in the United States post-Trump election, have been organizing the youth. I have warned that revolution always comes from the youth so this is not something we should push aside lightly. It was wisely summed up that a man has no heart before the age of 25 if he was not a socialist, and no head after 25 if he remains one. These words ring true. 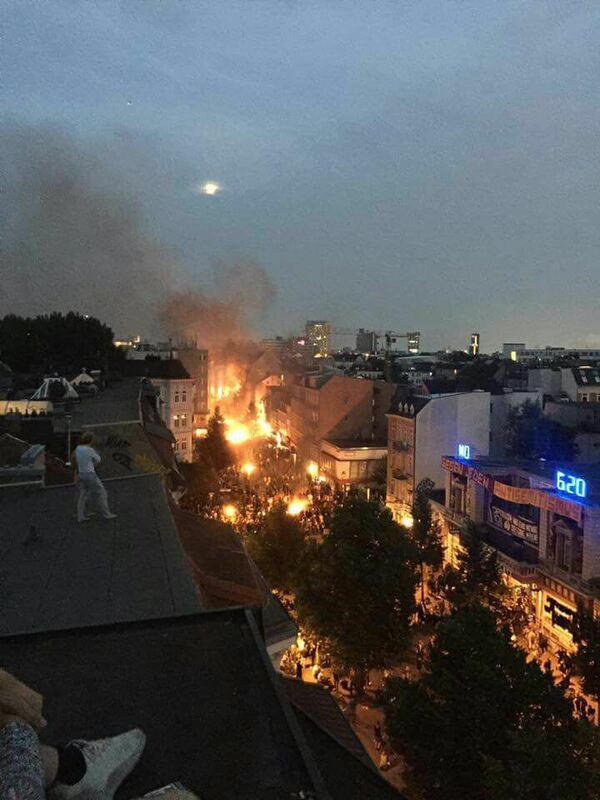 All the violence in Germany, France, and USA just to glaze the surface, all involved primarily the youth. What we must be deeply concerned about is who has been funding these civil uprisings and they should not be allowed to bribe their way out with political donations.